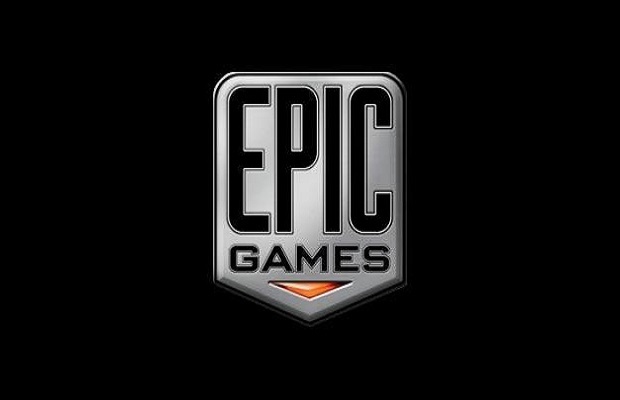 Epic founder Tim Sweeney revealed to Eurogamer that Epic’s unannounced project is in fact a triple-A shooter. Speaking to Eurogamer, Tim Sweeney said, “we’re building a bigger, triple-A shooter project that hasn’t been announced yet.” Other projects Epic is working on includes the PC-exclusive Fortnite, as well as smaller projects from two-three person teams. Given that an official announcement for the aforementioned triple-A shooter hasn’t occurred as of yet, it might be safe to assume this isn’t another Gears of War title. What do you think it is? Follow us on Twitter and like us on Facebook to share your thoughts.